I’m currently work on a pattern for the owl hat that I’ve made so many times over the last couple of years, but it is taking a little longer that anticipated having run out of yarn half-way through testing it. 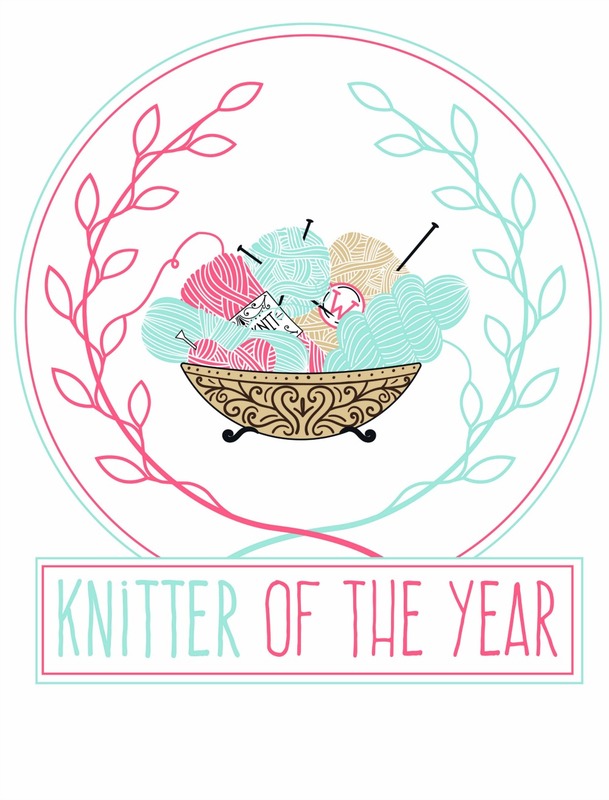 I’ve ordered some new yarn and I’m waiting for this but as a result, coupled with an Etsy store order (yippee!) 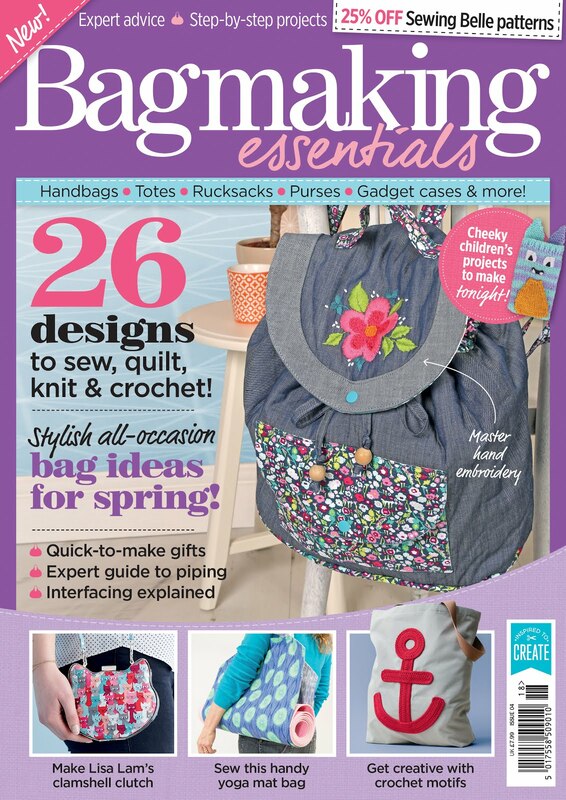 to fulfil, I’m a little behind on my January crafting plans. But no matter it is only half way through the month after all and you’ve got to do these things properly! For fear of not having much to share with you this month as my current planned posts are all WIPs I’ve been inspired by Lexie’s post to share some of the blogs I love to read in the hopes that you might pop over and have a look at them as well! Half the enjoyment of blogging and being inspired comes from investigating other blogs after all, and I’ve definitely never felt as creative in my life as I have since I began this blog 10 months ago. 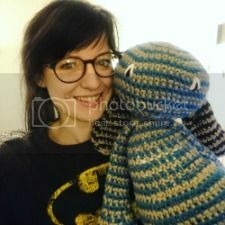 Knitted Bliss – Julie’s blog is, as far as I can remember, the first blog I stumbled across when I was first introduced into blogging. Her blog is beautiful and easy navigate, with regular structured posts that I find I look forward to every week (such as Modification Monday’s) alongside posts about what’s she’s currently working on, what she’s just fastened off, and other posts. I’m regularly inspired to explore Ravelry as a result of visiting her blog, and her writing style is really enjoyable to read too. The Pyreflies – Jessica’s blog is really a fantastic place. Not only does she post about things I LOVE (geeky stuff, cosplay, Final Fantasy inspired outfits – seriously so happy I fell into this blog one day on Twitter! ), she also shares regular posts on what she has learned from blogging and how other bloggers can improve theirs. It was in fact a recommendation of hers of Disqus that encouraged me to install it on my blog, and I always feel I’m having a nice chat with her when we exchange comments on both our blogs. And the layout of her blog is so balanced and pleasing to look at that it’s a joy to visit really. Woollen Wilderness – Every time a post is up on here I absolutely know it will be filled with beautiful pictures of some absolutely gorgeous, intricate knits. It was actually from here that I was inspired to finally pull up my socks and knit a hat and start sharing my finished knits properly, though I also to seriously work on my photography skills. I’m always inspired to comment when I visit too. Girl with a Duck Jumper – Sara’s blog is another filled with gorgeous pictures and she really makes such gorgeous toys I love reading about her latest makes. She blogs infrequently but I know that each post will be accompanied by something cute and exciting that makes me wish I was working on a toy right now. And the name of the blog is just so wonderful too! These are not the only blogs I read of course - I’m currently following many more on Bloglovin’ not to mention the sporadic clicking one does on Twitter - but these in particular are ones that inspire me the most when it comes to creativity, ones I take the time to read absolutely every post, and I feel most inspired to comment and exchange with the authors. 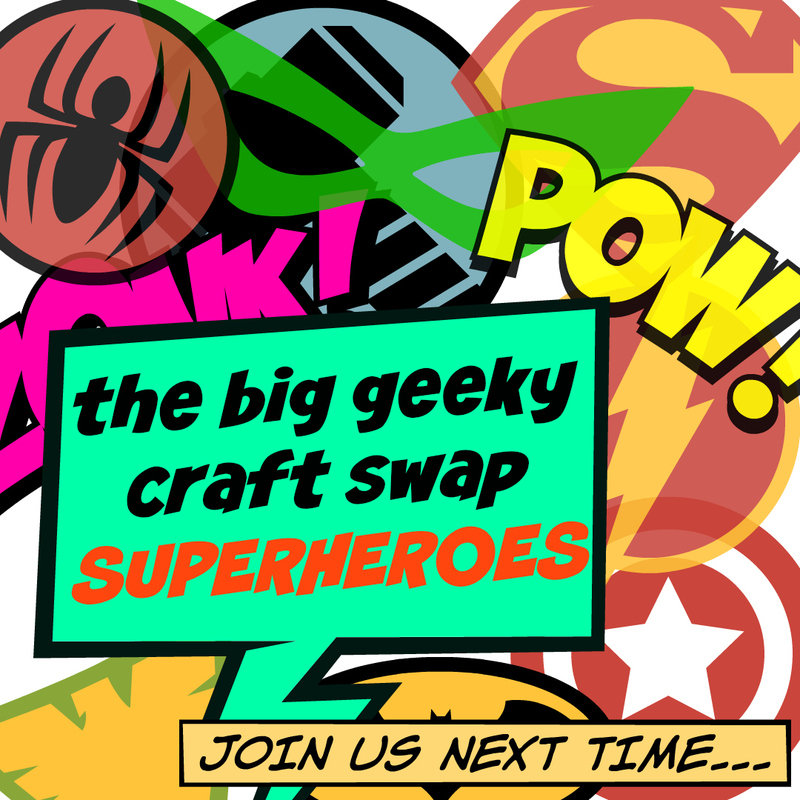 If you have any other crafty/geeky blogs that you think I should have a read of please share them! Thanks so much for this post, I always love finding new blogs and there are some in this list I didn't know about yet (shame on me! ).